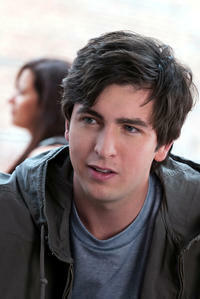 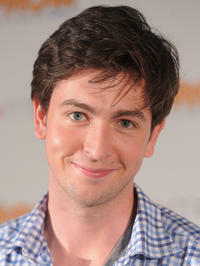 Nicholas Braun at the "The Red State" Nationwide Tour Finale in California. 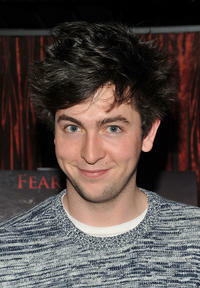 Nicholas Braun at the "Red State" National Tour Launch in New York. 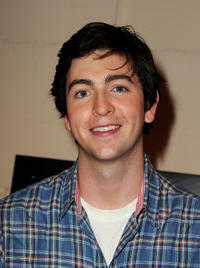 Nicholas Braun at the Disney's Cast Of "Prom" Signing At Macy's Glendale Galleria in California. 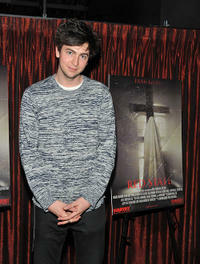 Michael Angarano, Kerry Bishe and Nicholas Braun at the "The Red State" Nationwide Tour Finale in California. 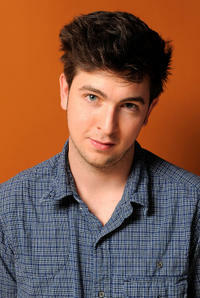 Nicholas Braun at the portrait session of "Red State" during the 2011 Sundance Film Festival. 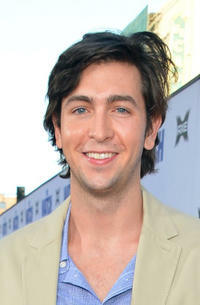 Nicholas Braun, Kerry Bishe and Michael Angarano at the "Red State" National Tour Launch in New York. 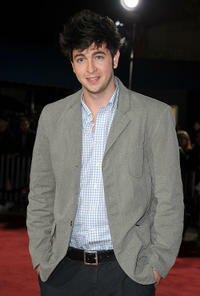 Nicholas Braun at the California premiere of "I Am Number Four." 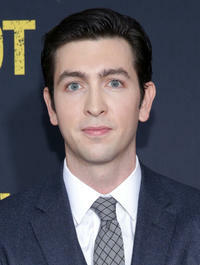 Nicholas Braun at the New York premiere of "Whiskey Tango Foxtrot." 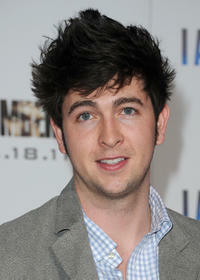 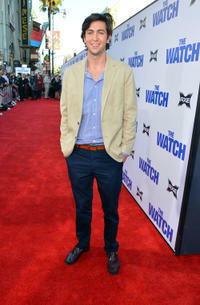 Nicholas Braun at the California premiere of "The Watch."